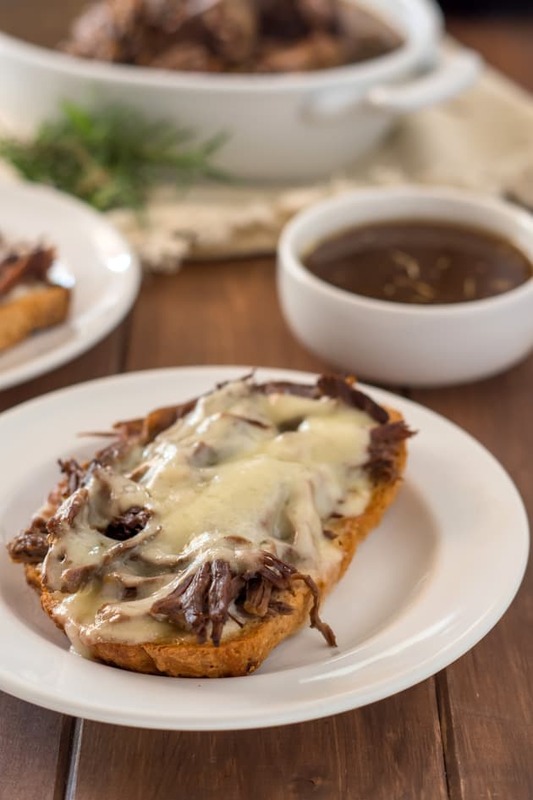 Instant Pot Gluten Free French Dip Sandwiches are always in our dinner rotation! Tender and juicy beef roast braises in a garlic and rosemary jus in just 60 minutes in an Instant Pot. 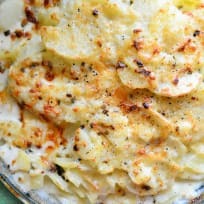 Just add gluten free bread and your favorite cheese! I still clearly recall the first time I had a French dip sandwich. My first post-high school job was working at Jason’s Deli. I had never heard of dipping a sandwich in “jus” and at first it seemed really weird to me. Over time, based on the recommendations of many others, I gave their French dip beef au jus sandwich a try and I fell in love! It was a regular on my lunch rotation while I worked there. While I enjoyed French dip sandwiches at Jason’s deli, I never thought to make them at home. One Sunday for family dinner, my sister-in-law made gluten free French dip sandwiches. She sent me a flurry of texts and phone calls while she was at the grocery store, asking me which soy sauce I could have, and which brands of beef broth were safe. 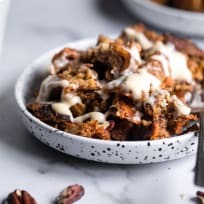 I was so touched that she thought to make something that I could enjoy with everyone else, and was going to such effort to make sure the ingredients were safe for me. I brought my own gluten free bread and a batch of gluten free yellow cupcakes to family dinner. I usually get to bring dessert to family dinner, which is my favorite! If not gluten free cupcakes, I usually bring my giant gluten free chocolate chip cookies. I placed my gluten free bread on its own baking sheet and topped it with roast beef and provolone. I ladled a small bowl of jus too, I wanted the full experience! After my first bite, I fell in love. This was worlds better than anything I’d ever eaten at Jason’s deli. 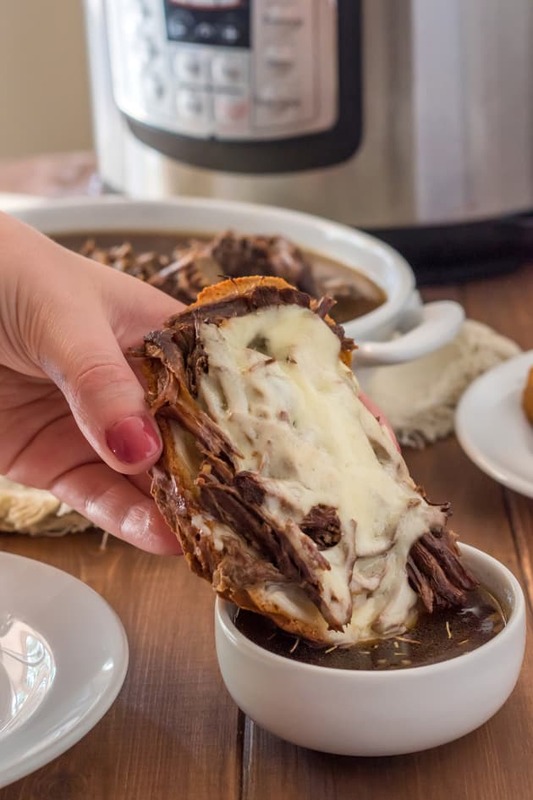 I asked my sister-in-law for the slow cooker French dip sandwich recipe and was surprised, and excited, to discover that it was created by one of my dear friends, Michelle from My Gluten-Free Kitchen. 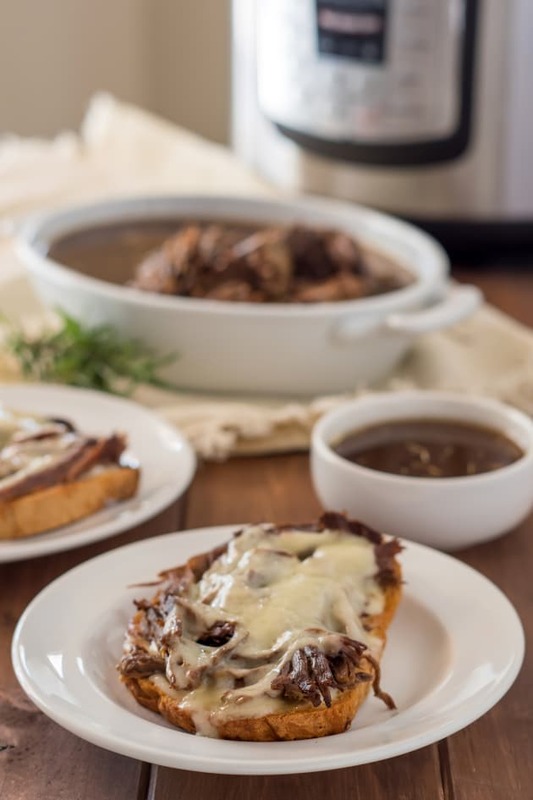 Ever since that family dinner, Instant Pot gluten free French dip sandwiches have been on our family’s dinner menu. I’ve made lots of changes over the years to make it just the way our family likes it. The biggest change is using an Instant Pot instead of a slow cooker. 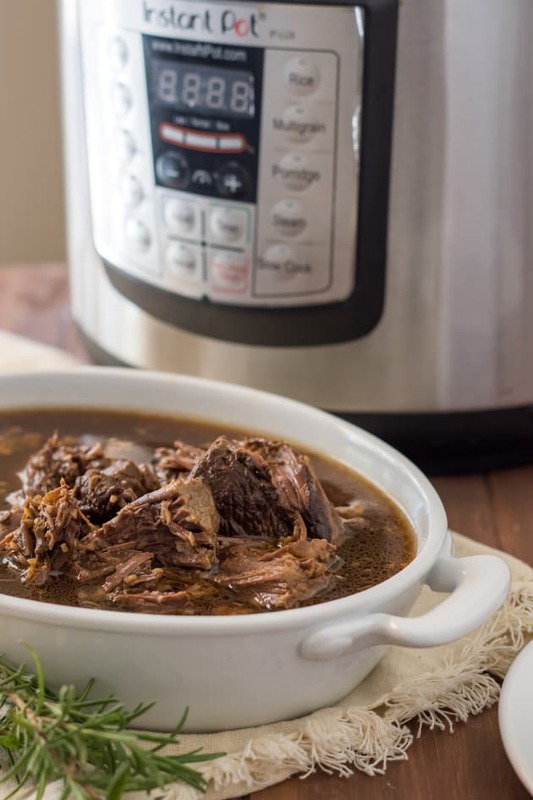 Using an Instant Pot for slow-braised or slow-cooker dishes like gluten free French dip sandwiches enables you to quickly sear the meat on the sauté setting before slow-cooking or pressuring cooking. Searing the meat adds a lot of flavor to your final dish because it caramelizes the proteins (this is called the maillard reaction). Using and Instant Pot also helps to prevent the “oh no! I forgot to put dinner in the slow cooker” scenario. I’ve been there so many times! 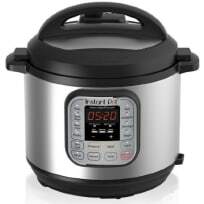 With my Instant Pot, I can start dinner whenever I want to and then it will switch to the warm setting until we are ready to eat. 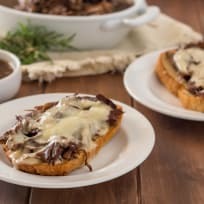 How is this gluten free French dip recipe special? I used Coco Aminos instead of gluten free soy sauce. You can absolutely use a gluten free tamari soy sauce if you prefer, but I love the subtle sweetness of Coco Aminos (I use one from Big Tree Farms.) This also makes your French dip sandwiches soy free! Rosemary + Garlic -I’m a big Rosemary and garlic fan and love the flavor they add. I used minced garlic because I always have a huge Costco jar of it in my fridge. I also used some fresh rosemary from my garden. Dried rosemary will work too! You can add more or less garlic and rosemary to suit your tastes. 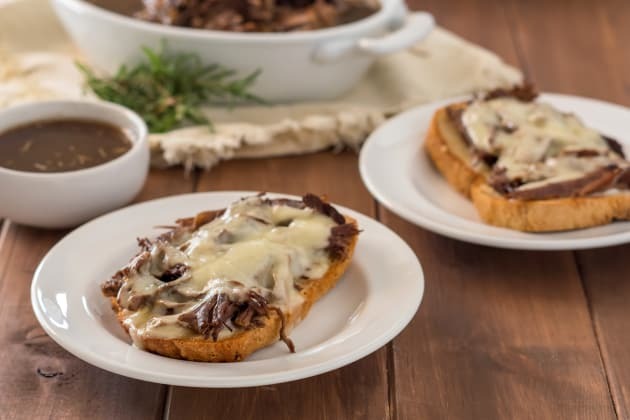 Recipe adapted from My Gluten-Free Kitchen’s Gluten Free Slow Cooker French Dip Sandwiches. Planning a dinner party and need some inspiration? 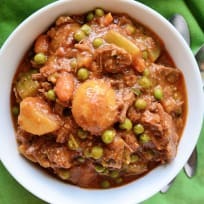 How about looking for a new slow cooker dinner idea? We’ve got you covered in our ever-growing Facebook group! If you’re not a member yet, why not?! We’re chatting cooking techniques, dessert ideas, and everything in between. If you’re already a member, invite your friends to join us too! Turn your Instant Pot to sauté and drizzle the oil in the bottom of the pan and add the garlic and rosemary. If you are using fresh rosemary, you can leave the sprig whole instead of removing the leaves. Add the roast and sear for 2-3 minutes per side, or until you get some good caramelization. Add the remaining ingredients and set your Instant Pot to high pressure for 60 minutes. Let it cool for 10 minutes before releasing the pressure. To serve, spread your gluten free bread with mayonnaise, top with shredded beef, and top with a slice of cheese. 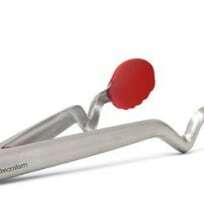 Melt under the broiler or in a toaster oven. Serve with a cup of jus. 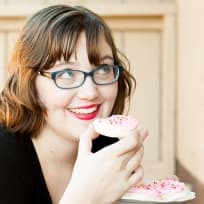 Brianna is the blogger behind Flippin' Delicious, which we think is a perfectly apt name for everything you'll find on her site. 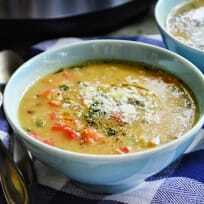 Here on Food Fanatic, you'll find her helping to make gluten free dinners everyone can enjoy.